Ukrainian Orthodox Church of Kyiv Patriarchate informed about the transition of about 10 parishes of the Ukrainian Orthodox Church of Moscow Patriarchate under their jurisdiction in 2014. 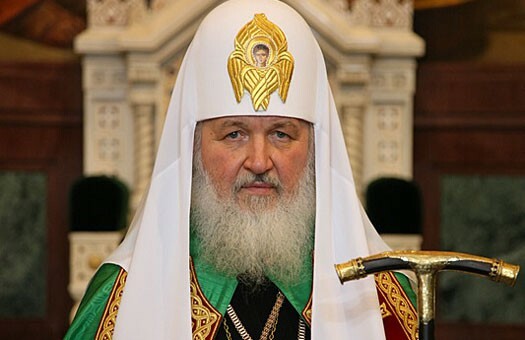 “We still do not have the exact statistics, but in 2014 about 10 parishes of the Moscow Patriarchate moved to us,” – he said. This parishes are in Kherson, Rivne, and Chernihiv regions.